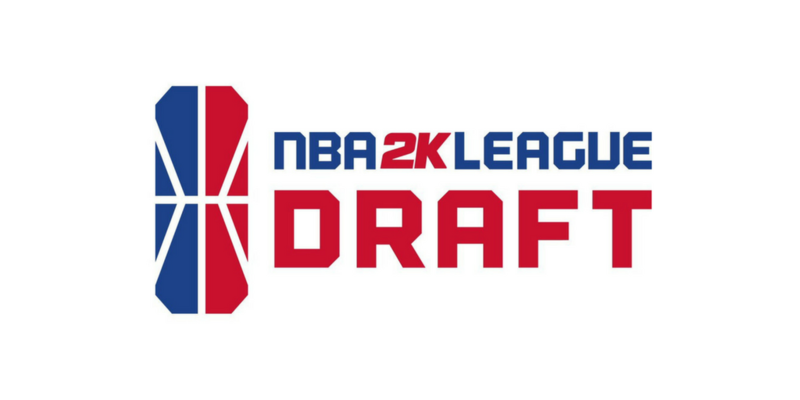 The NBA 2K League put the ping pong ball machine to work on Tuesday afternoon to determine the draft order for its inaugural draft on April 4. Counting down from pick 17 all the way down to one, the NBA 2K League Twitter account revealed the order in a tidy nine minutes. You can check which team got which picks below.